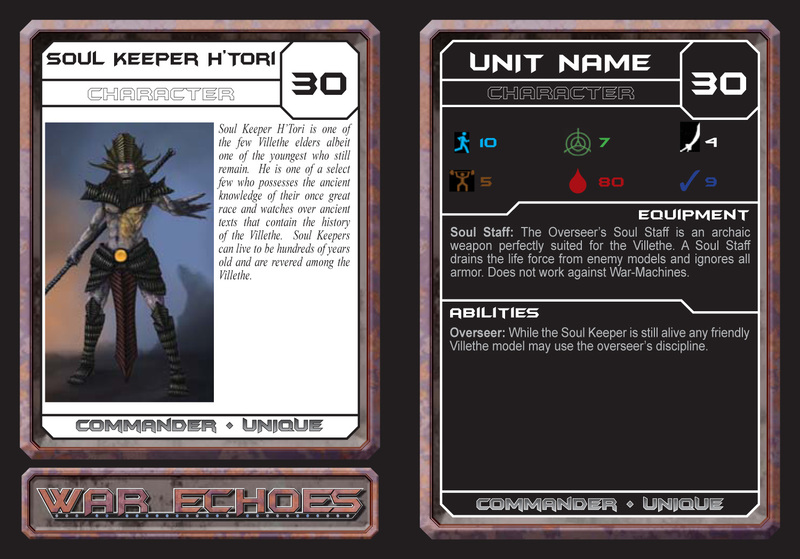 Rebel Minis asked me to design cards for their Mighty Armies card game. This entry was posted in Page Layout on February 5, 2018 by AdminEdward. Rebel Minis asked me to design Spell cards for their Mighty Armies miniatures wargame rules. 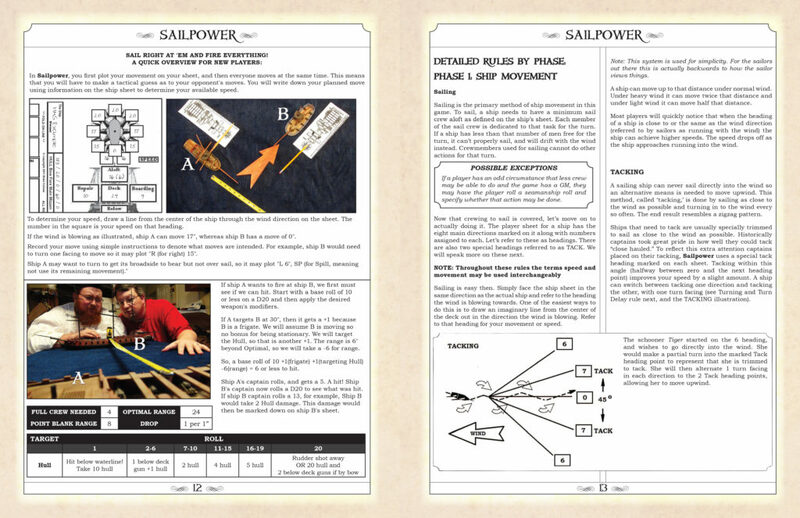 This is a layout I did for Sea Dog Game Studios‘ Sailpower 2.0 rulebook. This entry was posted in Page Layout on May 25, 2014 by AdminEdward. 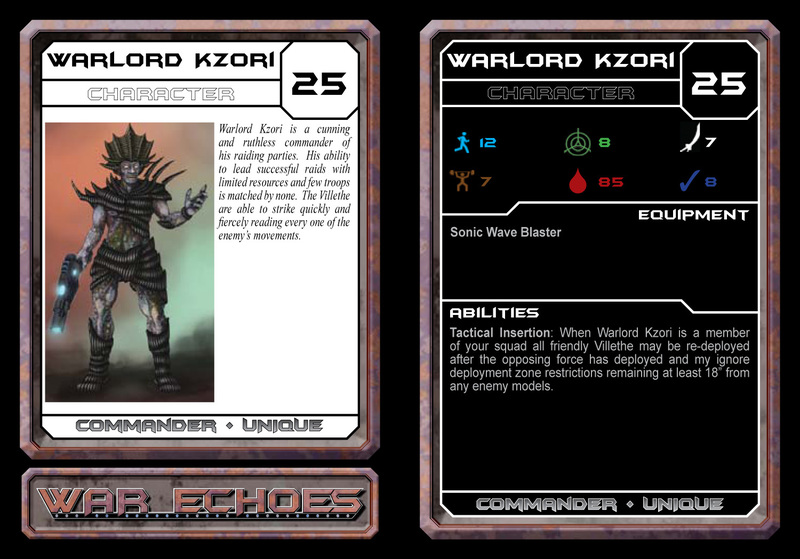 Here are Unit Cards I designed for War Echoes from Battle Bunker Games. 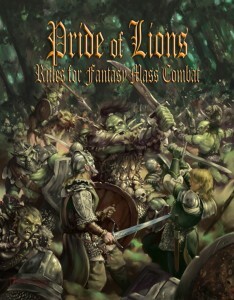 Ultimately, the publisher decided to cancel the project, and the game was not published. This entry was posted in Page Layout on February 20, 2014 by AdminEdward. This entry was posted in Page Layout on March 15, 2012 by AdminEdward. 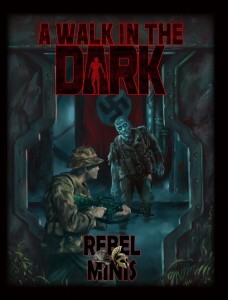 This is a sample of the cover and interior layout for the game A Walk in the Dark, from Rebel Minis. The theme is that a squad of modern soldiers get trapped in a cave. In the back of the cave they find a buried Nazi laboratory. Their only way out is through the lab, which is filled with all manner of experimental beasts. It looks like it would be fun to play. 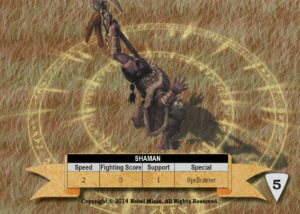 This entry was posted in Latest Work, Page Layout on January 6, 2012 by AdminEdward. 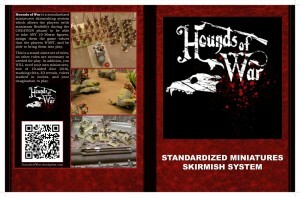 I was asked by Paul Neher to do the interior and cover layout for the Hounds of War rulebook. Paul had decided to go with Amazon‘s CreateSpace printing option, which allowed us to do a full color, full bleed book at a reasonable cost. 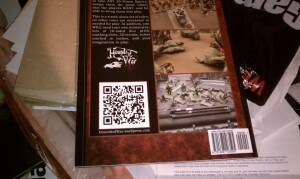 The book turned out very nice. 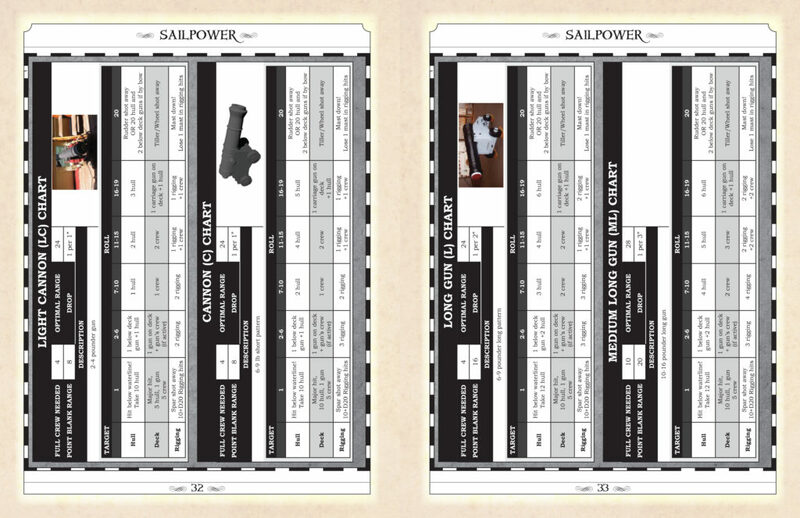 This entry was posted in Latest Work, Page Layout on January 3, 2012 by AdminEdward. Recently, my family went to a big family reunion. To identify ourselves, and just because it was cool, we made up shirts for our family tree, starting my my parents and listing my family, and my brothers and their families. The basic idea of the shirt was a chemical symbol, with each person being one atom. 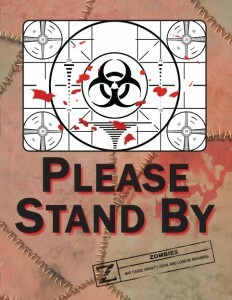 I did some research on how chemicals symbols are illustrated, and hexes seemed to be the way to go. 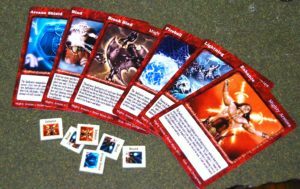 I also wanted to encode a lot of other information in the design, like marriage or blood relations, generation information, and names. Marriages are indicated by a solid line, and blood relations are a double line. 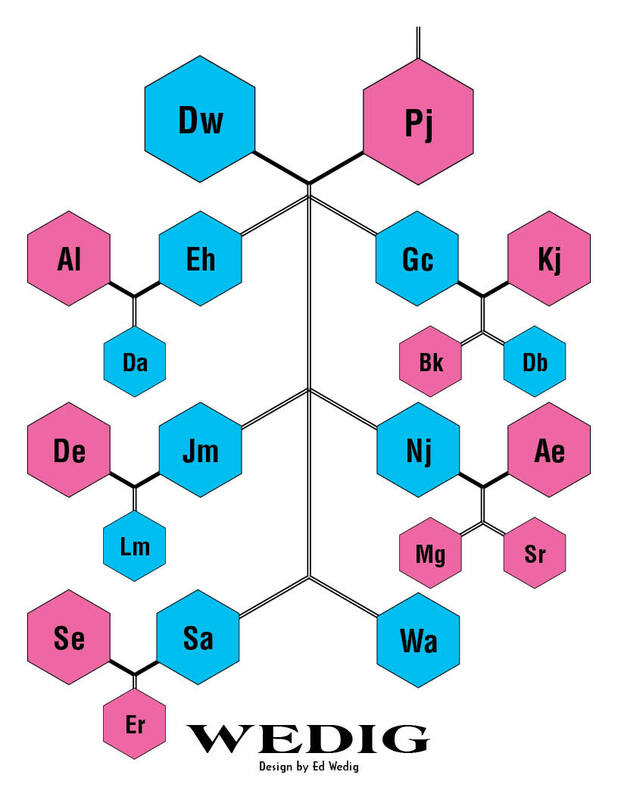 Generations are listed by the size of the hex, with my parents being the largest, then my brothers and I (and out wives) being smaller, and the grand-kids being the smallest hexes. The age order of my brothers and I starts with myself in the upper left (the oldest), and goes left-to-right by rows down to Will (the youngest). I had it easy for names. Each hex shows just the first and middle initial of each person. Because my parents only had boys, we all have Wedig for our last name, so everyone on this shirt is a Wedig. 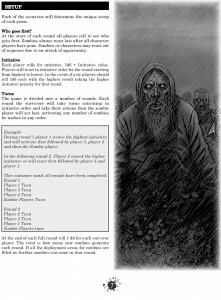 This entry was posted in Latest Work, Page Layout on July 15, 2011 by AdminEdward. 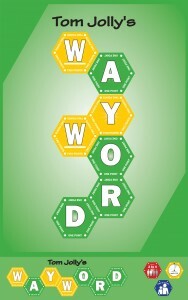 Players go head to head to score points by finding and creating the best words from the letter tiles. 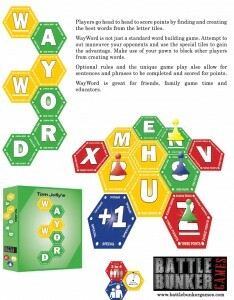 WayWord is not just a standard word building game. 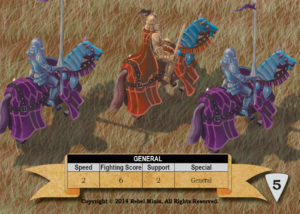 Attempt to out maneuver your opponents and use the special tiles to gain the advantage. Make use of your pawn to block other players from creating words. 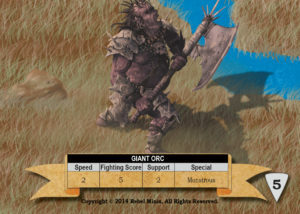 Optional rules and the unique game play also allow for sentences and phrases to be completed and scored for points. 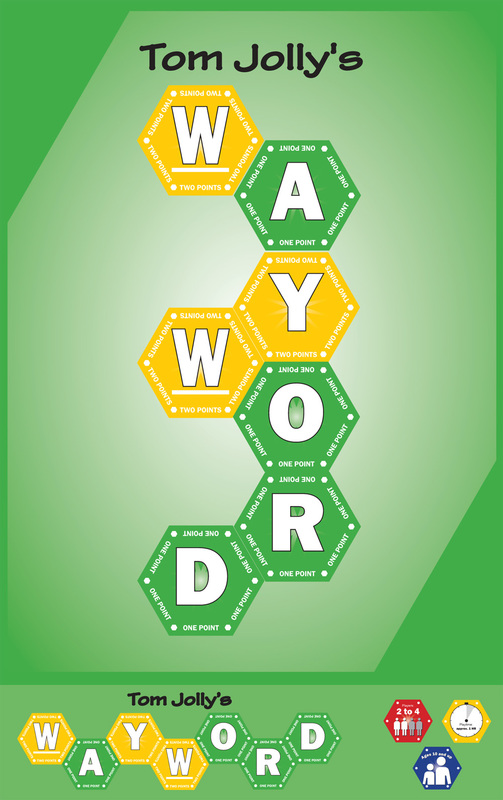 WayWord is great for friends, family game time and educators. I designed the tokens, box, and poster for the upcoming Wayword game for Battle Bunker Games. 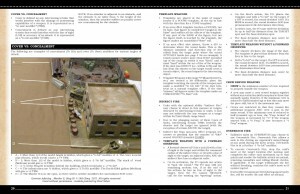 This entry was posted in Latest Work, Page Layout on August 5, 2010 by AdminEdward. The dead have risen. 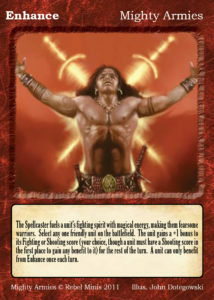 They walk the earth in countless numbers, searching for only one thing, living flesh! No one expected this, no one saw this coming, some blame science, some blame religion, whatever the reason they are here to stay. 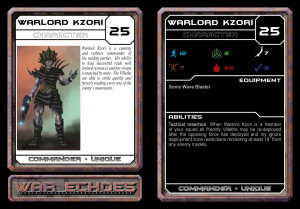 The last hope of the human race is the living, those now being mercilessly hunted. 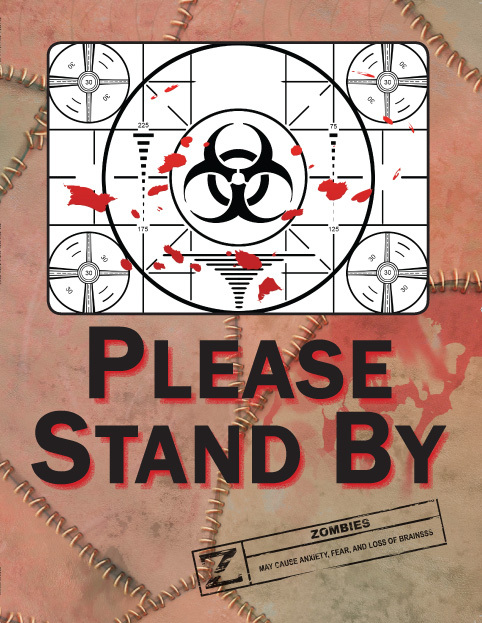 No longer at the top of the food chain, can the human race survive? That is the premise of this zombie-skirmish tabletop wargame from Battle Bunker Games. 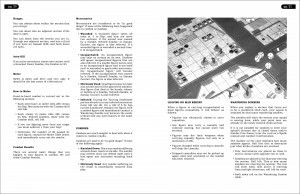 I designed the cover layout, along with the interior pages.